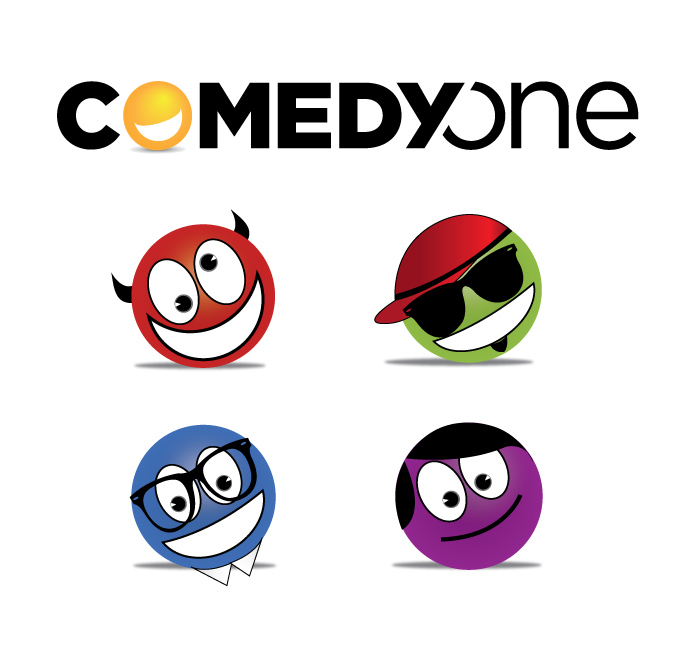 With creative contributions from a variety of talented producers, writers and performers, Comedy One is a humble start across genres, languages, formats and styles - gags, spoofs, pranks, skits, improvs, stand-up, roasts, candid, parody, interviews and many more to create the ultimate online & mobile repository of original Indian comedy, for audiences anywhere, anytime and on any device. 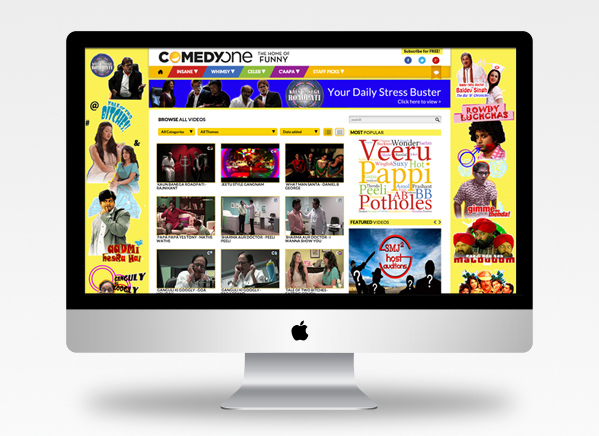 Skarma designed and coded the website as per the brand guideline and built a social media strategy around it. Success can be written from the fact that within a small period of 3 months, the social media pages received an organic following of over 50,000 people.